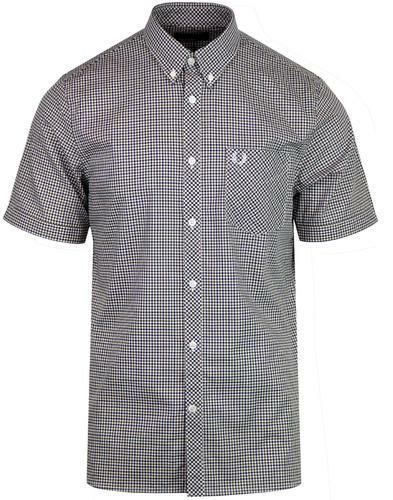 Lyle & Scott men's mod button down gingham shirt in true black and green for an awesome vintage autmunal vibe. This classic retro gingham shirt also benefits from the traditional patch chest pocket, Lyle & Scott signature buttons and the iconic Golden Eagle signature emblem to the chest. 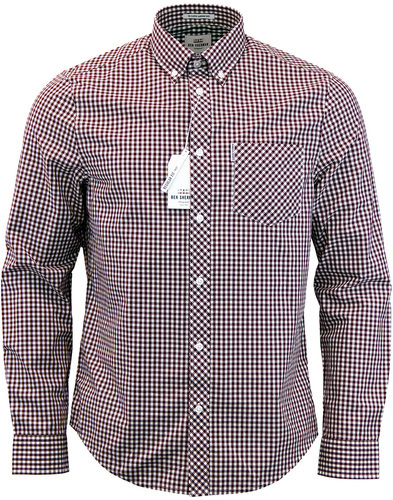 Long sleeve with button cuffs and a stylish retro self colour cutaway detail to the hem. 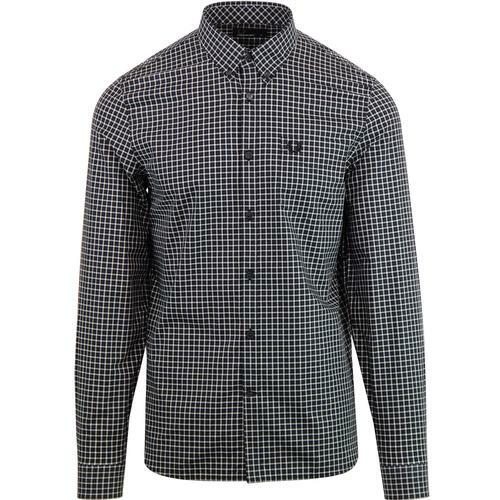 The Lyle & Scott men's mod gingham shirt is perfect for adding a dash of Ivy League flair to your ensemble. Team with blazer jacket and a pair of classic cord trousers. 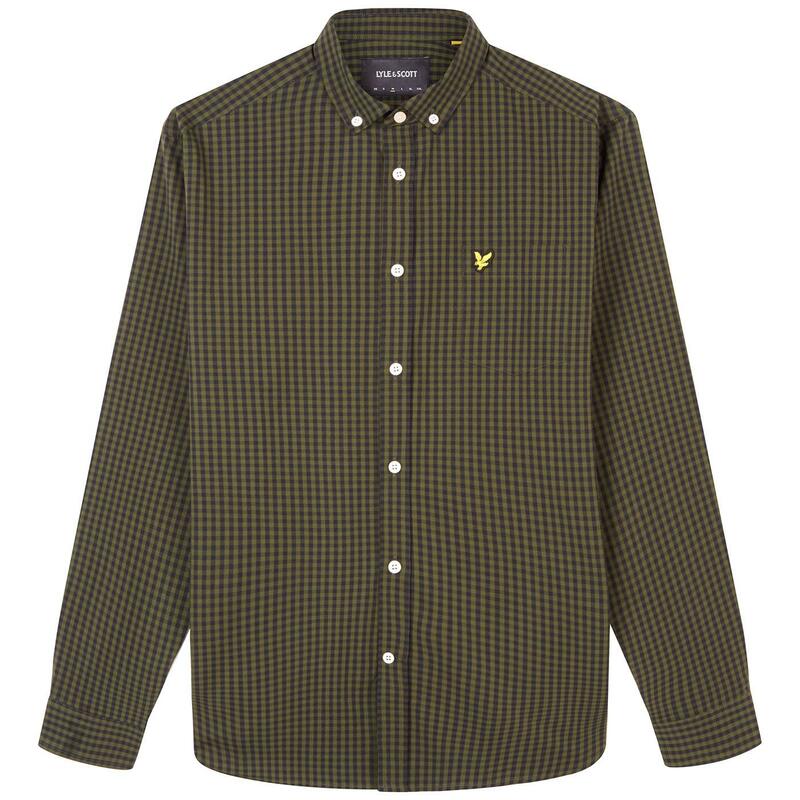 Lyle & Scott men's 60s mod button down shirt in true black and green. 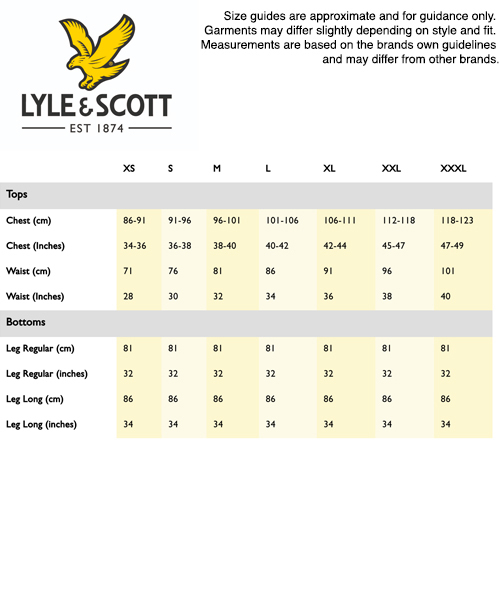 Lyle & Scott golden eagle emblem to the chest.